As you learn about our current programs and donor opportunities, we hope you will be inspired to join us in supporting the development of some of the most talented artists in the world, and in celebrating the numerous cultural initiatives that provide the foundation for a more peaceful and culturally vibrant country. 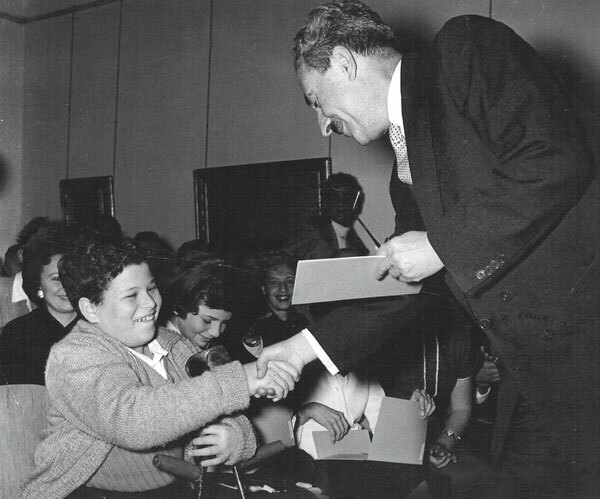 Daniel Barenboim, Pinchas Zukerman, Itzhak Perlman, Shlomo Mintz - What do these internationally acclaimed musical giants have in common (apart from uncommon talent) - all have been recipients of Sharett Scholarships at some point during their youthful training. 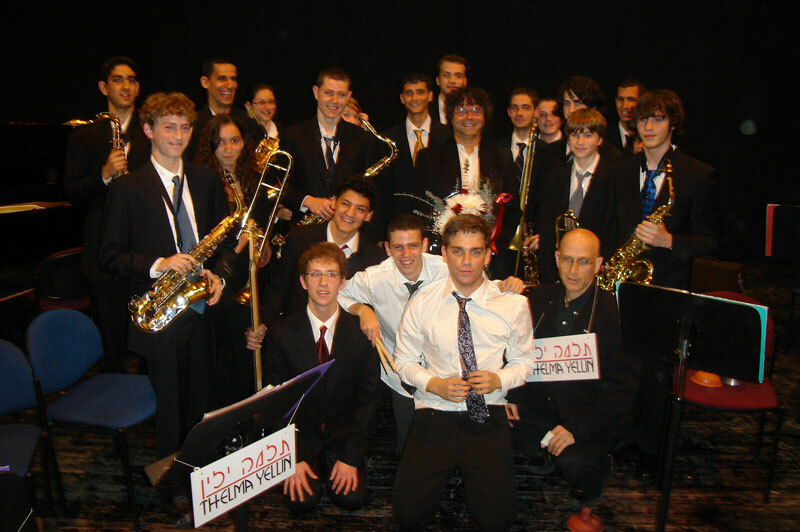 The Sharett Scholarship Program provides tuition assistance to gifted young Israelis who demonstrate a significant talent and potential in the arts, and assists in their professional training and public exposure. The program covers all areas of the arts, including music, fine arts, dance, theatre, television and cinema. Applicants audition for examining committees, which include many outstanding practicing artists. Knowledge that one is quite possibly helping to start a gifted young person on the road to a successful career can bring unequaled gratification. A scholarship given in honour of a special event in one's life can bring pleasure to the recipient, the honouree and the donor. Today's teens and their families embrace philanthropy as a meaningful part of their Bar and Bat Mitzvah experience. One of the many ways to integrate the concept of mitzvah as a Jewish young adult is by supporting Israel's talented young artists. Through our new giving project, Bar and Bat Mitzvah candidates can establish a CICF scholarship in his or her name for a similarly aged teen in Israel. This scholarship supports whichever artistic discipline inspires them personally: music, theatre, dance, film & television, or art & design. Being paired with a gifted young artist brings about a meaningful bond not only between the family and the artist, but to the heartfelt expression of tzedakah. Although household names today, Itzhak Perlman, Menashe Kadishman, and Yefim Bronfman were once unknown artists with great passion and potential. They were able to achieve so much partly because of a scholarship made available to them when they needed it most. The Mia Arbatova Dance Competition honours the memory of Mia Arbatova, the beautiful Riga-born ballerina, who arrived in Israel in 1938 determined to establish classical ballet in the pioneering land. In 1943, Mia opened her first ballet studio and taught a Tel Aviv shoemaker how to make ballet shoes, which were unknown in the country at that time. Mia accomplished all of this in the face of much opposition and criticism, as ballet was then held to be a bourgeois art. From these humble beginnings, Mia Arbatova's studio achieved a world-wide reputation, and for many years was artistic home for such prominent dancers and choreographers touring the country as Jerome Robbins, Margot Fonteyn, Nureyev and the Kirov Ballet. The Mia Arbatova Dance Competition was founded in 1990 to not only commemorate her unrelenting work and eminent contribution to classical ballet in Israel, but more importantly was founded as a means to encourage, fortify and provide much needed financial support to Israel's budding young dancers. Thelma Yellin High School of the Arts is the most prestigious and well known school for the Arts in Israel. Thelma Yellin is a national high school; its students are chosen from all over the country to learn in an open, supportive atmosphere whose professional staff is committed to the ideal of helping artistically gifted young people develop skills in their chosen field of specialization, while at the same time furthering their academic education. Their program offers courses in six majors: dance (ballet and modern dance), classical music, jazz, drama, film and visual arts. Many of Thelma Yellin's students go on to successful professional careers in their fields. Graduates include: cellist, Zvi Pressler; clarinetist, Sharon Kam, saxophonist, Eli Degibri; and Hollywood starlet, Mili Avital. 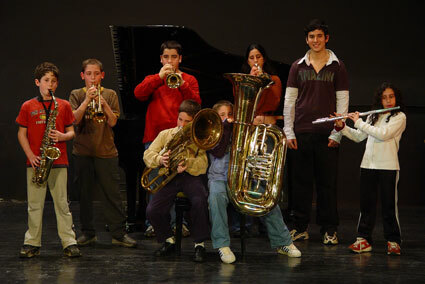 The Gur Foundation was established in 1997 by Professor Gaby Warburg and his late wife Rachel for the purpose of enhancing the musical education in the upper Galilee by way of providing scholarships at the Clore Music & Dance Center to gifted young students from the lower socio-economic classes. Since its inception, the Gur Foundation, with the generous support of the Canada-Israel Cultural Foundation, has enabled the Center to offer dozens of scholarships to these students from day one to their high school graduation and matriculation recital. These scholarships are the sole option for these children to benefit from their talent and pursue their passion for music. Make a difference in a young artist's life and establish a connection with him/her that will last a lifetime. A donation of $1,800 funds a student's studies for one year. You will receive a personal letter and biography from your student, allowing you to correspond and feel the impact of your contribution. Because they touch the lives of so many individual young artists, named scholarships are a unique and very personal way of marking a happy or sad occasion. It truly is a gift that keeps on giving! Endowments can be established in your name or the name of a loved one and designated by the donor for specific scholarships or programs. 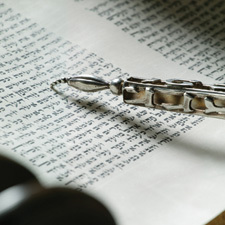 Endowments help establish a legacy both in your name and establish a legacy of Israeli artists for years to come. The Ilona Kornhauser Award was established by the late ClCF Board Member Emanuel Kornhauser in memory of his late sister Ilona, a young violinist who died in Auschwitz at the age of 18. The award is given every three years to a young promising violinist in Israel to help further his/her training and help provide an opportunity at a professional career. Some of the most outstanding Israeli violinists have won this prize so far and have gone on to international success; Hagai Shaham, Guy Braunstein and Sergey Ostrovsky. In establishing the scholarship, Mr. Kornhauser said "We don't know where she (Ilona) died. We have no grave to visit. I don't believe in stone memorials, so as soon as I could afford it, I established the scholarship in her name. 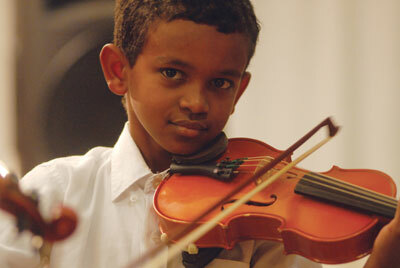 Perhaps it will help another young violinist realize the potential she never had a chance to realize." Support can be given in the form of endowments or as general contributions to CICF's scholarships and various programs. The generosity of our donors, through charitable gifts, gifts of art and bequests can make a significant impact on the support CICF is able to provide.